We all know that feeling of pure and utter want for a doughnut or whatever it is you gravitate toward while dieting. Because everybody is different and personal preference is key to sustainability, I’ll go through some strategies that may help you. Maybe you tried a couple in the past, and they just don’t suit you, so I’ve trashed out a few below that might help keep hunger at bay. I crave pizza and chocolate the most. So when dieting down, the first thing I do is I don’t tell myself I can’t have chocolate or pizza. Generally the “I can’t have approach” can lead to binging on these foods. Try not to ban foods from your diet, but manage your diet around the foods you enjoy. Obviously, moderation and being strategic are keys to success. Does skipping breakfast make you binge at lunch hour? If so, maybe eating breakfast might counteract that. The same can be said for lunch if skipping lunch causes you to completely overeat at the dinner hour, then maybe eating lunch may stop that. Some people can work better with an eating window as it’s more definitive. “I can only eat between 12 pm and 8 pm”. They don’t give themselves the option of eating outside of these hours, and over time this can work for some, and the body becomes accustomed to the eating window. Three meals and three snacks are probably the traditional way of doing things and can be very successful. The in-between snacks meals help curb hunger until the next meal comes. Snacks would preferably be high in protein and fibre. An example would be some greek yogurt, fruit and some nuts. 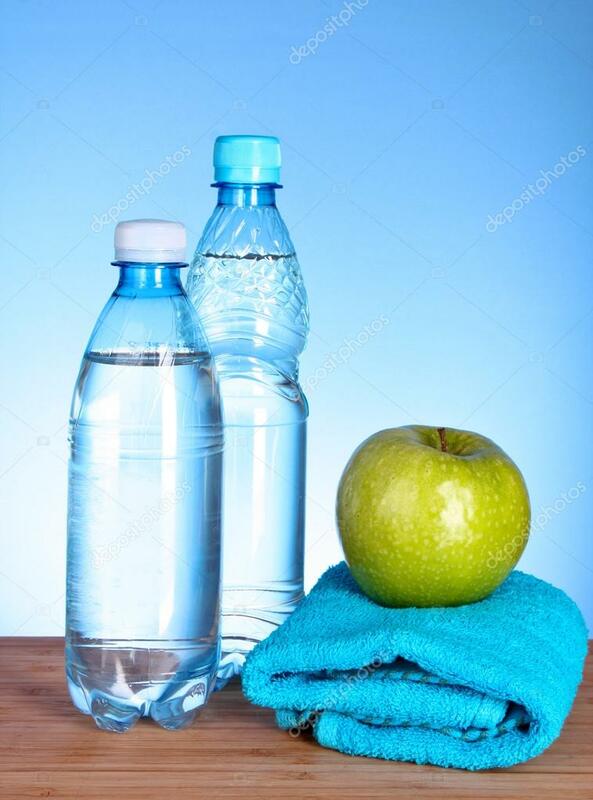 Another strategy for keeping the calories down at mealtime is to eat an apple or drink 500ml of water or both, 15 mins before you eat. This has been shown to decrease calories at the next meal. Caffeine is an excellent appetite suppressant. Having coffee midday or at 3 pm can help get keep hunger at bay. When I say coffee it would preferably be an Americano, add in some sweetener if you must. Frappuccino’s don’t count. Filling your plate with meat, veggies and whole grains for your main meals can be helpful. Fill half the plate with veggies and the other two quarters with whole grains and lean meats. Lack of sleep plays a massive role in hunger cravings. We’ve all been there, a bad night’s sleep and you feel like eating a horse and chasing the jockey. Prioritising sleep is essential for all aspects of life. The environment also plays a massive role in cravings. If you are looking for a biscuit jar or sweet bowl all day, guess what? You’re going to be eating biscuits or sweets. Replace these with a fruit bowl when possible. If it’s at the office and near your desk, just get up and put it out of arms reach or out of sight altogether. This tactic can also be used at home in the kitchen. Putting your “junk” foods in a place where you can’t see or reach too handy will help avoid needless snacking. Lastly, chewing gum might help suppress appetite; I haven’t seen any research on this, however dealing with people on a daily basis some of them have tried and been successful using this tactic.